Lounge in luxury and superior comfort with a pair of BOSS tracksuit bottoms. Fusing the label's sporty aesthetic with a laid-back appeal, BOSS offers a selection of ultra-trendy sweatpants to give you that essential break from professional weekday dressing. Ideal for teaming with a hoodie to form a BOSS tracksuit, a pair of BOSS joggers are crafted from super-soft jersey fabrics that ensure full relaxation and long-lasting comfort. 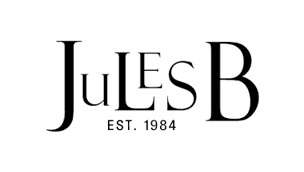 Shop Jules B today and discover our range of BOSS trousers that are sure to add a luxurious edge to your loungewear basics.